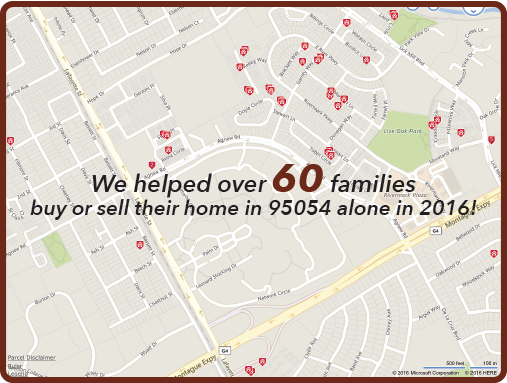 with helping more buyers than any other agent. of the buyer's options when making an offer. continue to rank us all 5 Stars!